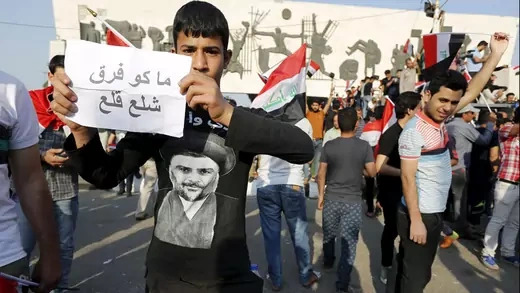 Experts discuss public opinion trends among Arab youth, including perceptions of economic opportunities, religion, and the self-proclaimed Islamic State. 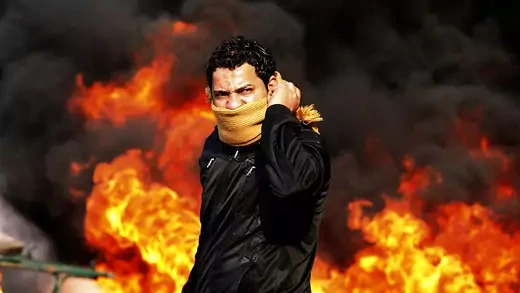 CFR's Robert Danin details the causes that sparked the Arab Spring and projects what the outcome from these uprisings may be. 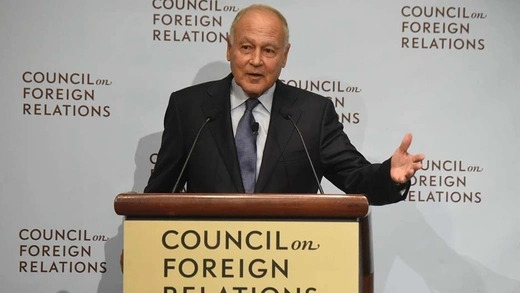 Secretary General Ahmed Aboul Gheit discusses the state of affairs in the Middle East.